11th to 16th August, 2019, Waterville Valley, NH, US. The overarching theme of the 2019 GRC is “insights into skin barrier functions from in silico models to in vivo pathology” and the intention is to bring together science leaders from the diverse community of academic and industrial researchers working on the epidermal barrier. This will include those developing molecular simulations of the stratum corneum, new cell and tissue models, and also those characterizing the in vivo pathological changes in skin barrier function associated with skin and systemic diseases. 5) predicting, measuring, and modeling topical drug delivery. While the themes will define the program agenda as in previous years the meeting will include a poster session to which all registrants are encouraged to submit abstracts and an evening session of short presentations selected from the posters presented at the conference. This GRC will be held in conjunction with the “Barrier Function of Mammalian Skin (GRS)” Gordon Research Seminar (GRS). 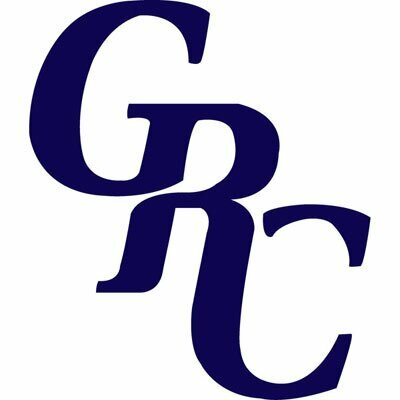 Those interested in attending both meetings must submit an application for the GRS in addition to an application for the GRC. Refer to the associated GRS program page for more information.